Glenavon travels to Stangmore Park on Friday night (kick off 7:45pm) for the final pre-split fixture as the Lurgan Blues take on Dungannon Swifts. 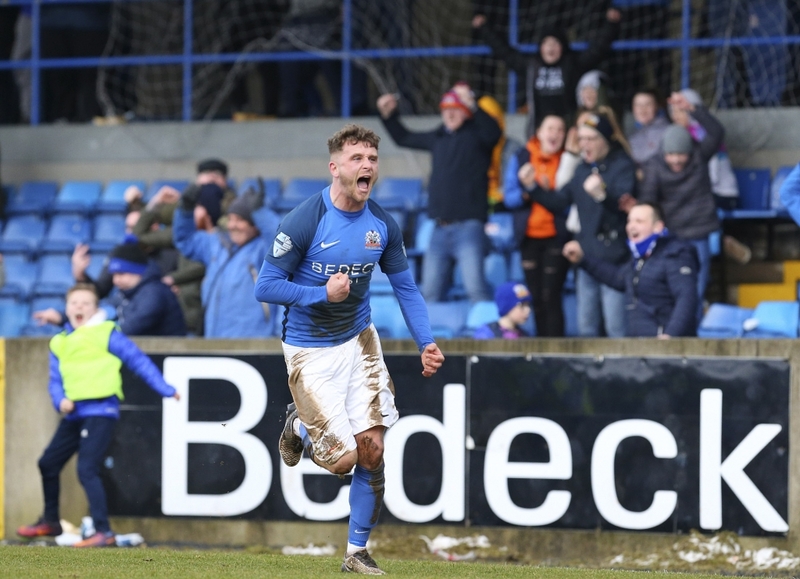 It’s been a disappointing March for Glenavon and Gary Hamilton is hoping his players can re-discover the goal-scoring touch that has kept them in 3rd place for much of the season. 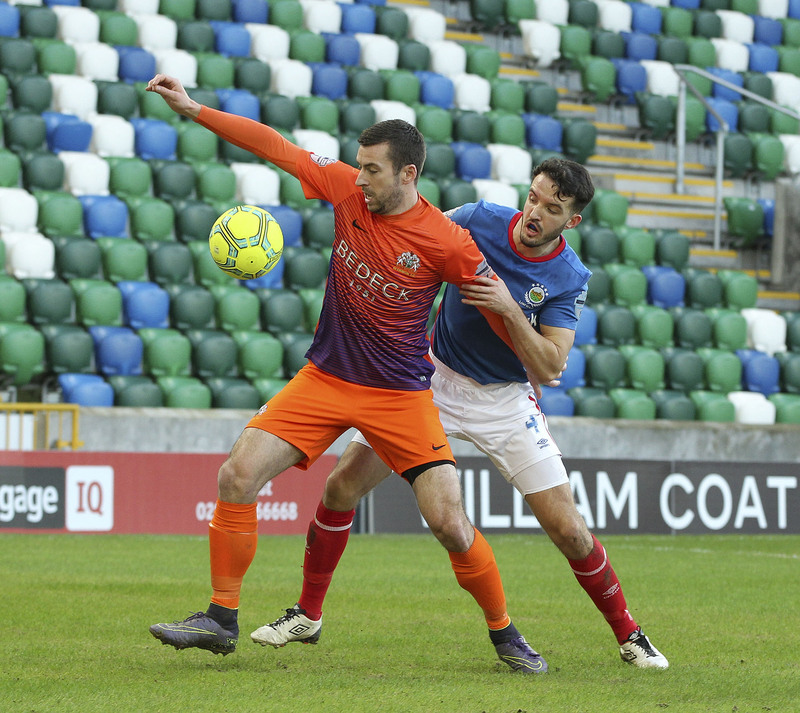 The Glenavon manager finds himself without a number of key players with ex-Swifts striker Andrew Mitchell suspended alongside Simon Kelly and Hamilton himself. Mark Sykes and Bobby Burns are both in the Northern Ireland U21 Squad but both are suspended in any case. Sykes, having reached ten cautions, starts a two game ban and Burns and Mitchell have both clocked up five yellow cards each. 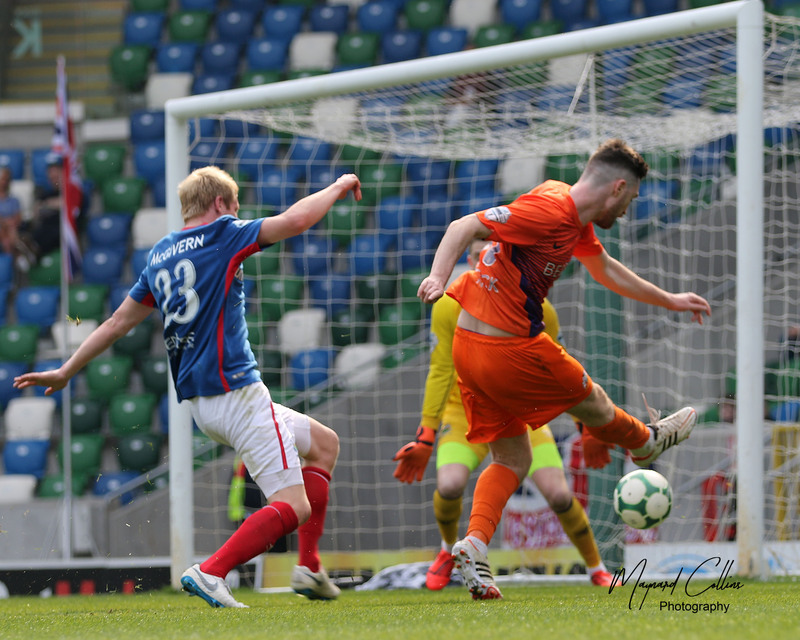 Kelly completes his three game ban after being sent off whilst a substitute in Glenavon’s Irish Cup defeat to Loughgall. “We’re down to 13 first teamers available,” Gary told us as he prepared to take on Rodney McAree’s side. “We can’t do anything about it, we just have to get on with it and go and give it our best shot. It’s frustrating at this stage in the season because you want to have as many available to you as possible. We want to give a good account of ourselves and we’re always looking to go and take three points and that’s our aim, to get back into winning ways again. “That’s four games without a win; it’s been a tough month, but in a couple of the games the boys have performed relatively well. In at least two of the games we should have got better results than we did. Every team’s had a blip at some stage this season and this is a blip but the good thing is that, out of the three league games, we’ve only lost one of them. In the other two we had enough chances to win them and we were disappointed that we didn’t. Young defender Caolan Marron has a suspected fractured foot but because of the severe bruising and swelling to his foot the medical staff have not been able to ascertain the exact extent of the damage. 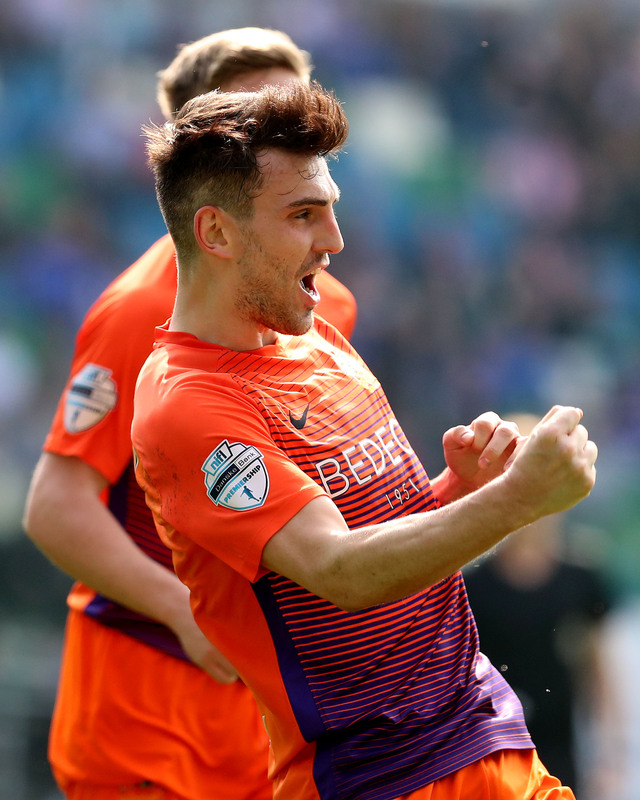 “Caolan is probably going to miss the rest of the season and Andy Hall will probably be out for the rest of the season as well – he’s had a scan which showed up a hamstring tear,” Gary explained. Probable Glenavon squad: Tuffey, Marshall, McGrory, Doyle, Singleton, Daniels, Foley, Clingan, Norton, Cooper, Griffin, Murray, Lindsay. The home side will be without the services through suspension of defender David Armstrong, midfielder Ryan Harpur and striker Paul McElroy. 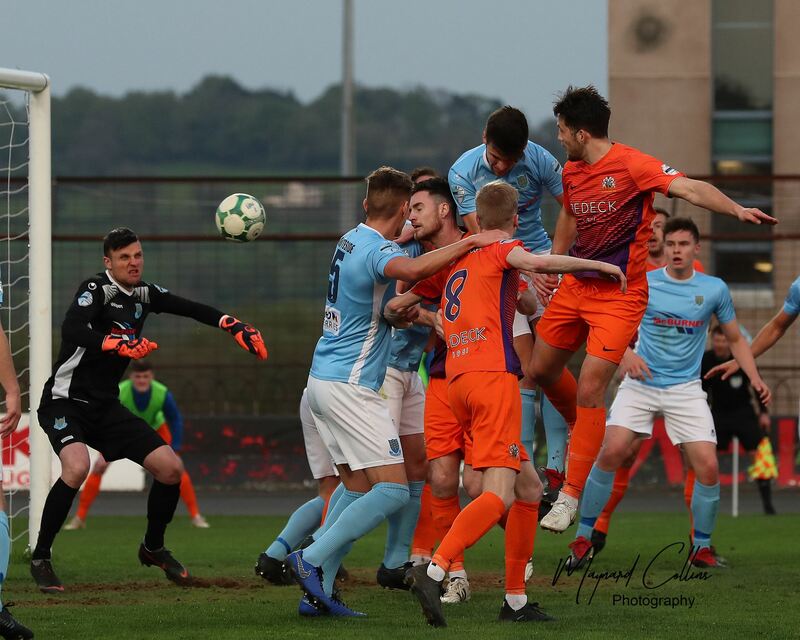 Dungannon failed to overturn a red card received by former Glenavon player Harpur, who is the home side’s leading goal scorer in the league, and he now starts a three game ban. 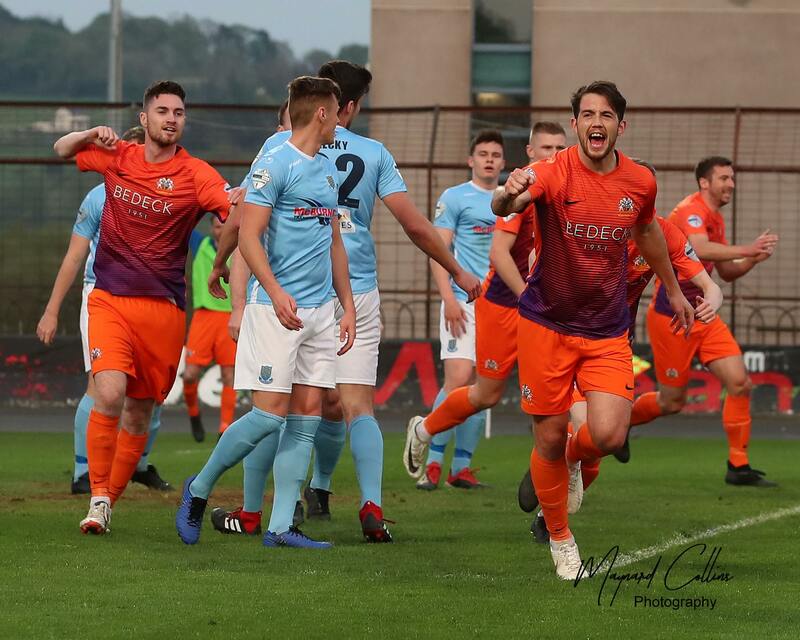 McElroy, who scored the spectacular late equaliser when the teams met in the league back in September, was red-carded for violent conduct as the Swifts lost to Ballymena United at the beginning of March.